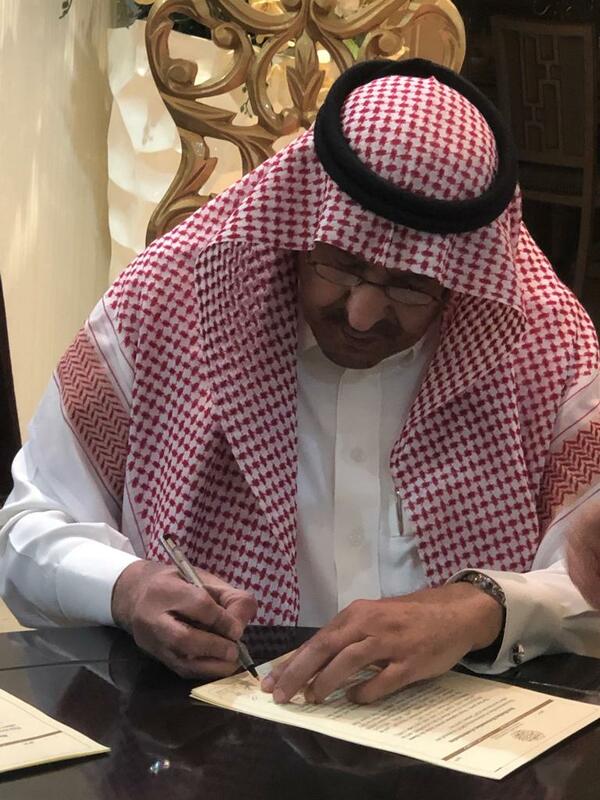 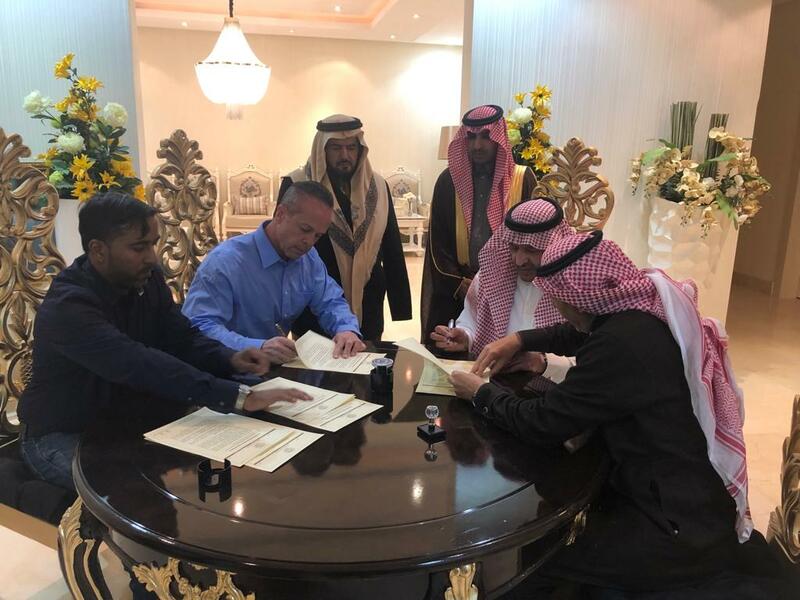 SuperGreen Energy Signs MOU with Prince of Saudi Arabia to Obtain Funding From Saudi Vision 2030 Plan – Supergreen Energy PTE. 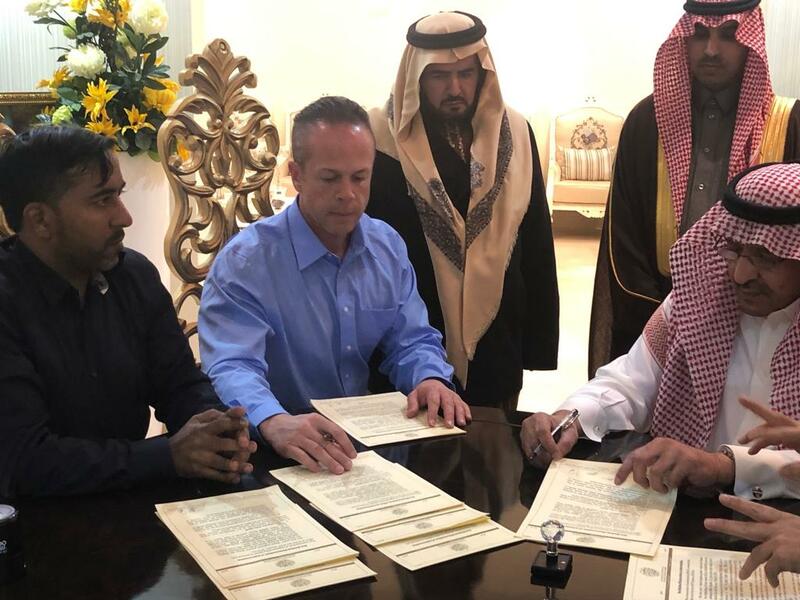 LTD.
RIYADH, SAUDI ARABIA – Februray 10, 2019 – Prince Sultan bin Nasser bin Abdulaziz Al Saud has signed a memoradum of understanding (MOU) with SuperGreen Energy (SGE) to recognize SGE as a major participant in the Saudi Vision 2030 plan in transitioning to alternative energy and to specifically allot funding from the Public Investment Fund (PIF) of $200 Billion USD to develop Renewable Energy power plants for the Kingdom of Saudi Arabia. 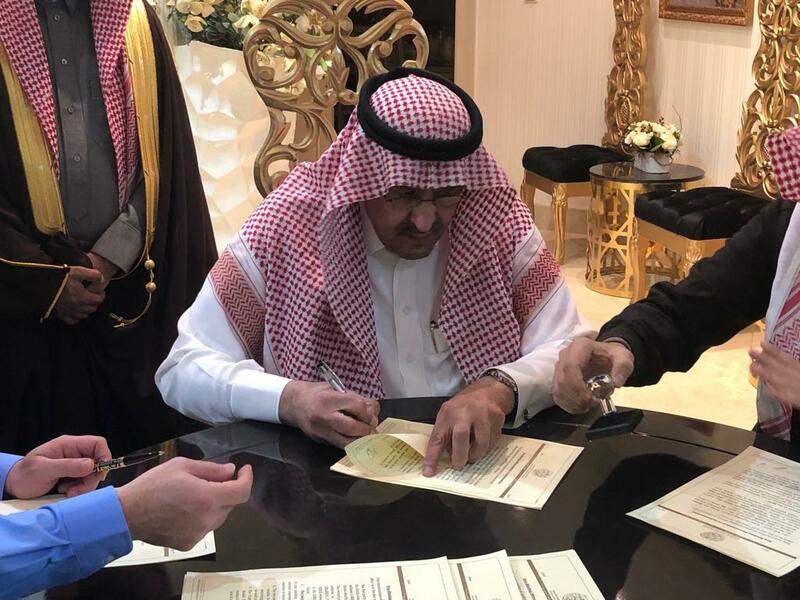 At the signing ceremony, His Royal Highness was presented with SGE’s Vice President of International Business Development, Mr. Javier Perez, as well as the Prince’s international lawyer Mr. Meteb bin Saqr Arifi. 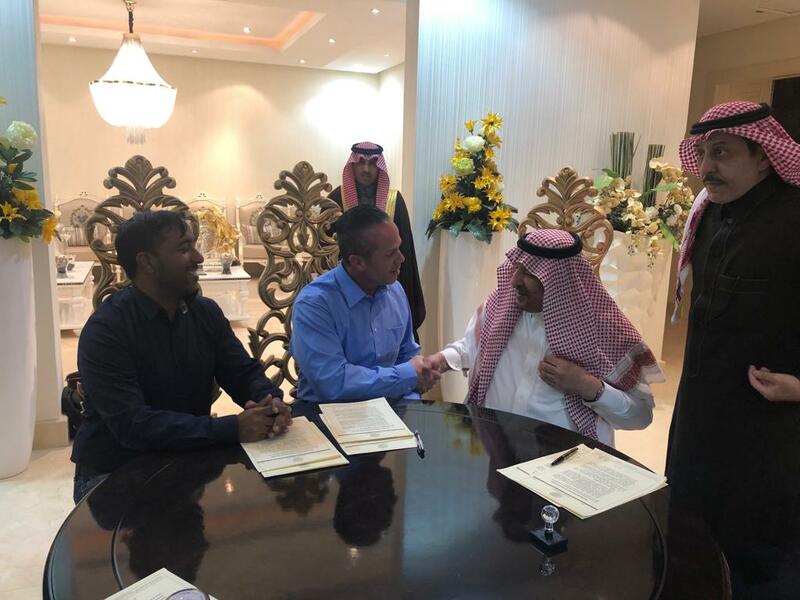 Mr. Arifi noted that SGE’s technology will most likely lead Saudi Arabia away from its reliance on fossil fuels which is a focal point of the Saudi Vision 2030 plan.